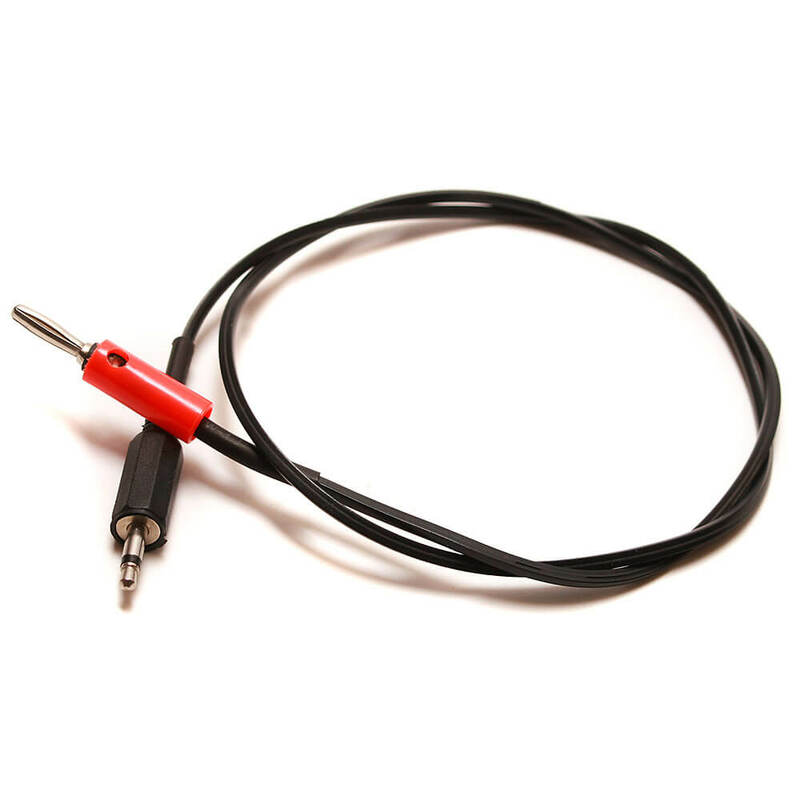 This cable is made to connect Eurorack, Frac Rack, or other 3.5mm CV or gate sources to 4mm banana jack synth systems such as the Buchla format. 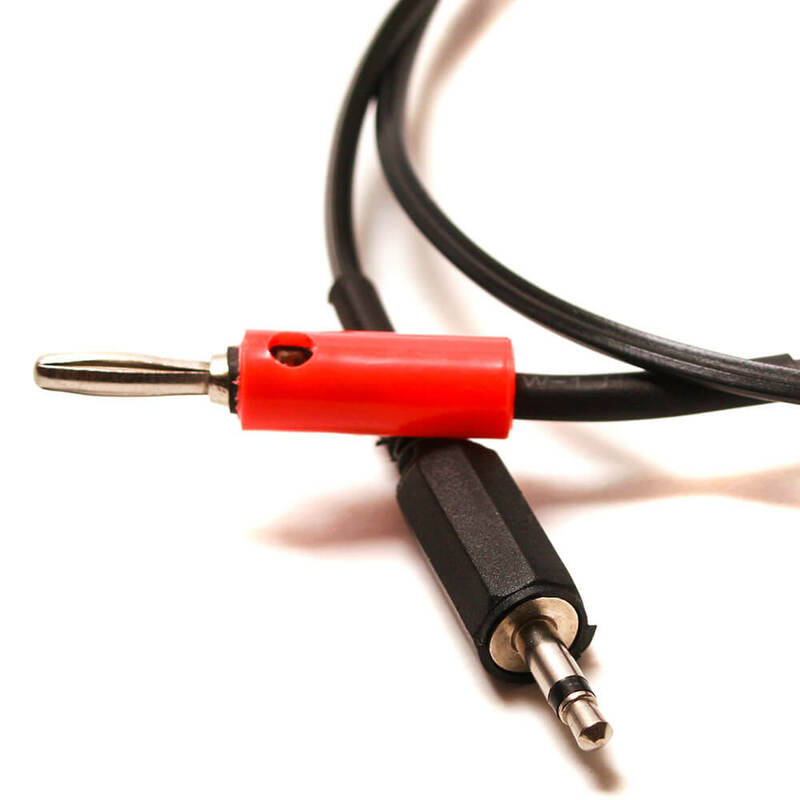 The tip of the 3.5mm jack connects to the banana jack; the ground/sleeve of the 3.5mm connector does not connect to anything. 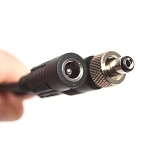 You may need an additional cable or method to ground your synth systems together. Please consult your user manuals before using. 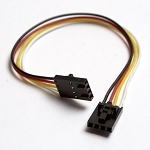 Available in 24 or 36 inch lengths.